I have such a sweet treat for you guys today. A Vintage Love Story. The idea was designed by Wedding Coordinator Pam Barefoot. 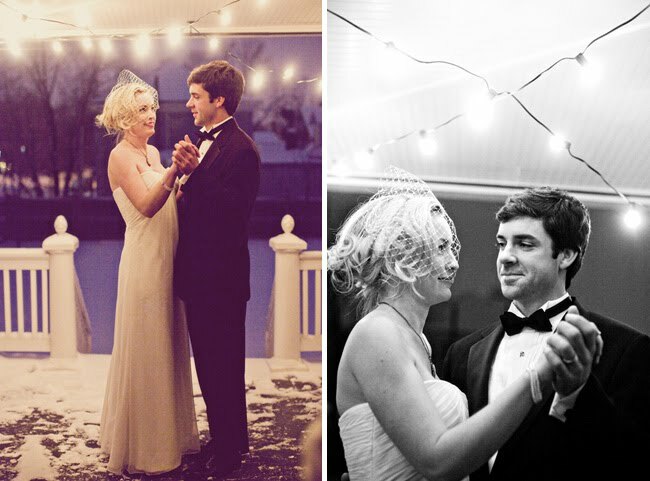 She wanted to bring a couple’s story to life and I thought the idea + outcome was so sweet. Such a perfect story to share for Valentine’s Week. 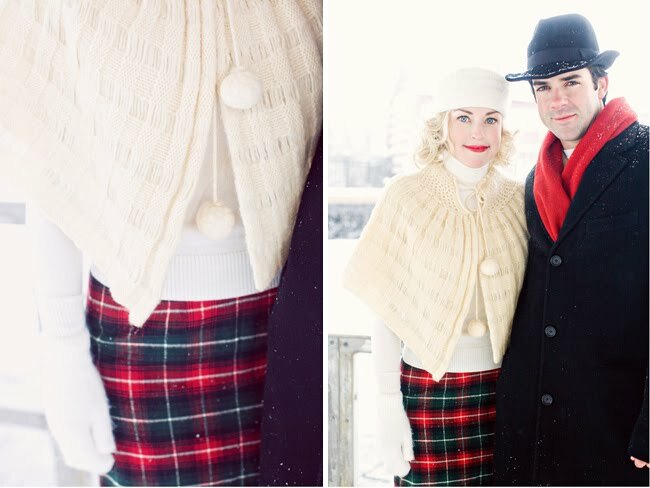 We took pictures on a day that it snowed heavily and was 17 degrees outside. The gorgeous snow really set the mood for the pictures. 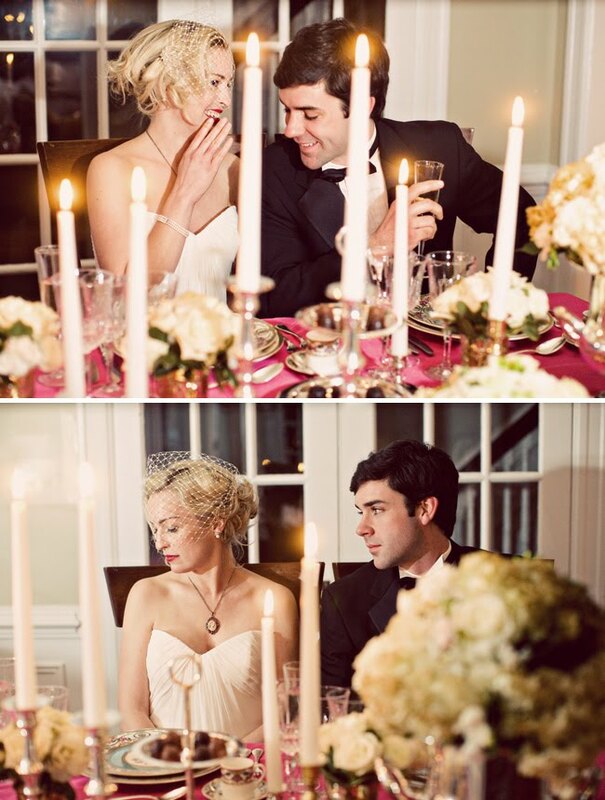 Here is the sweet story of their relationship in photos captured by the talented Katie Stoops. They met at a Train Station. Have their first date in an Ice Cream Parlor. She says Yes at the Ice Skating Rink. And their wedding took place in a 100 year old home. Thanks so much to all involved for creating such a lovely story to share with us today. Isn’t love the sweetest? So cute! Definitely a great pick for Valentine's week. Shut UP! They are ADORABLE! What the heck. Oh my gosh. This made me so happy. Wow– absolutely amazing! 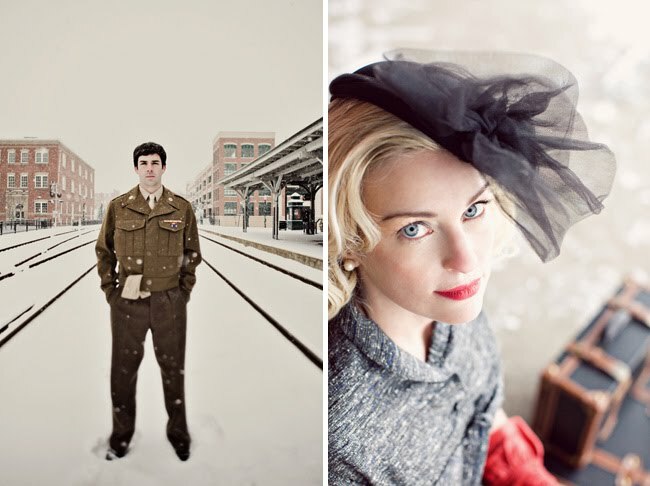 I love the vintage train station photos! O my – those photos are amazing! The snow, the red box, the candlelit dinner… what a treat! I'm IN LOVE with this!!!!!!! LOVELY!!! this is my favorite yet!!!! that was SO sweet and gorgeous!!! so beautiful, love it! the snow just added that much more. go katie! also big props to the wardrobe master. her outfits are perfection from head to toe! 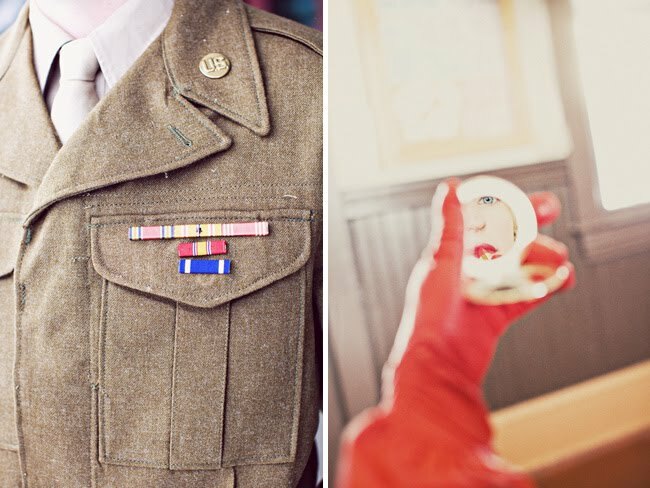 These photos are so gorgeous, such a lovely idea put together and executed beautifully! AH! as a photographer I get SO excited when a couple puts that little bit of extra thought and attention to their engagement pictures, so I"m sure this photographer was beyond thrilled!! how fun for this couple to have those to share with their family in years to come.. BEAUTIFUL job! Oh, Wow! This is absolutely wonderful. I am bowled over by how much care and attention went into this story. It is truly beautiful and romantic! I am so glad that I got to see this! – Rachel B. 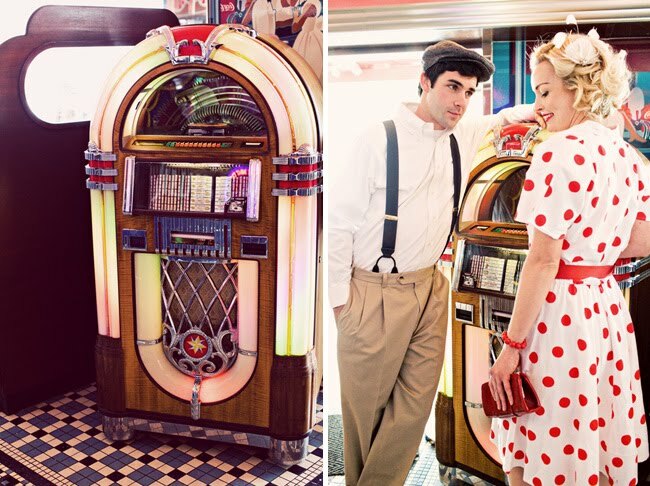 Everything about this shoot is just plain shut the front door adorable! 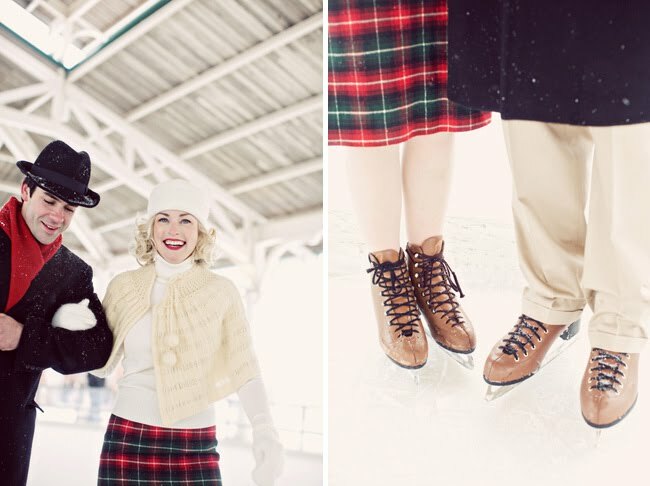 I love the ice skates, ploka dot dress, train station… all of it! This has gotta be my favorite post you've ever had! wow…amazing photos and such a cute couple! This is just too precious!! They have such a romantic story!I love the photos, great shots especially the ones at the train station.Love the concept!!! !Such a cute and sweet couple, so much love in their eyes! (sigh) How nice it is to be in love!!!! Kyaaaaaaa! This is very nice! Outstanding! Can't stop smiling when I see this couple and the great shot! Nice idea, really heart the concept! Oh my gosh! That is so cute! 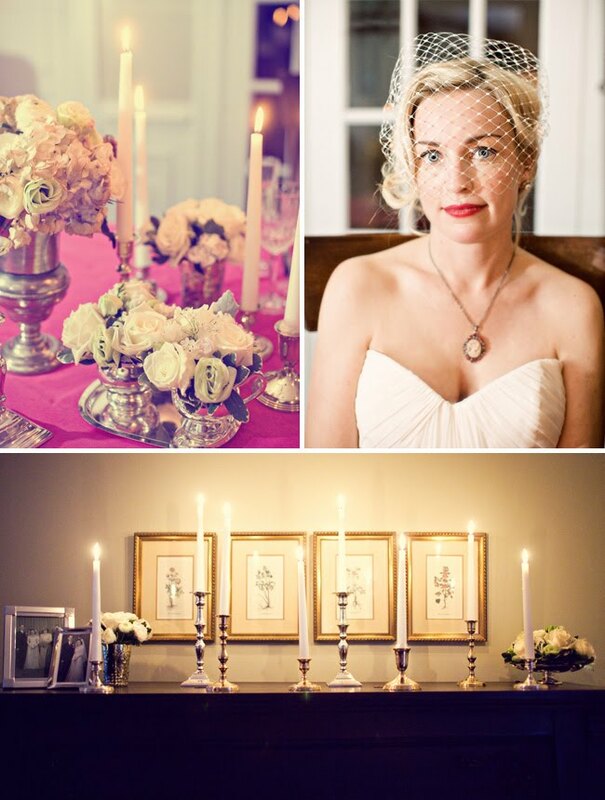 Instilling the real events on vintage inspired shoots! Wonderful idea. I LOVE this! What a sweet set of photos. Love the red lipstick, oh, and the millinery hats! The train station shots are so romantic! Wow. What a lovely photoset. I have a dress practically identical to the red polka dot one. It looks stunning on the model shown. Great work! This is truly amazing! The pictures are stunning and I adore the entire idea!! Love everything! This is the sweetest – alot of thought put in. Such beautiful photos that are truly romantic! I really enjoyed viewing how the story unfolds. This is soooooo cute! What beautiful pictures!